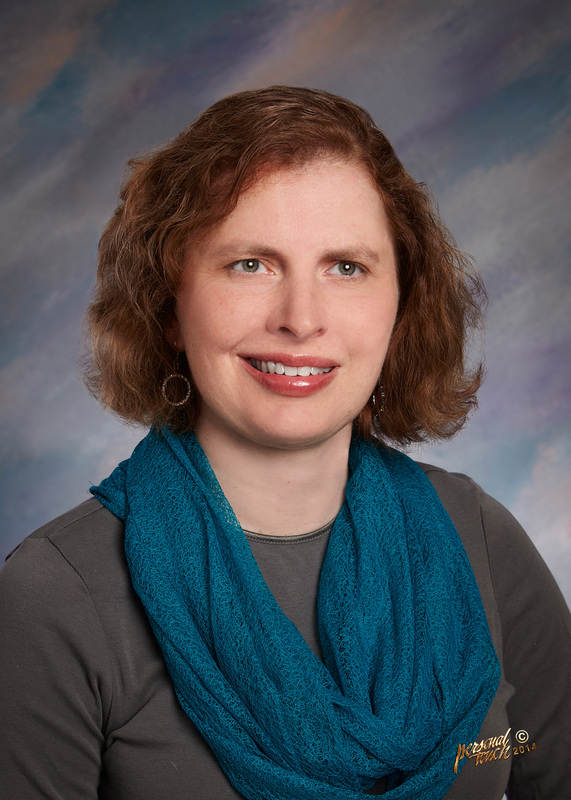 We are eagerly anticipating the presentation of Kathy Nimmer, the 2015 Indiana Vision Expo keynote speaker. Kathy is the 2015 Indiana Teacher of the Year and a National Teacher of the Year finalist. In second grade, Kathy was diagnosed with a rare eye disease that caused her vision to slowly deteriorate over time. In spite of this, she went on to earn her BA, followed by a Masters degree in English from Purdue University in 1992. Shortly thereafter she embarked on her career as an English teacher. Kathy currently teaches at Harrision High School in West Lafayette. She has published a book of poetry, Minutes in the Dark, Eternity in the Light, and an anthology featuring stories and poems by and about people with disabilities and their working dogs, entitled Two Plus Four Equals One. In 2014 Kathy received the Sagamore of the Wabash, the highest civilian honor in Indiana. For more information on the 2015 Indiana Vision Expo, go to http://indianavisionexpo.library.in.gov/. This blog post was written by Laura Williams, Talking Book & Braille Library Librarian, Indiana State Library. For more information, contact the Indiana State Library at (317)232-3684 or “Ask-A-Librarian” at http://www.in.gov/library/ask.htm. This entry was posted in Talking Books & Braille and tagged Braille, Indiana, Indiana State Library, Indiana Vision Expo, Kathy Nimmer, Library, Talking Books, Teacher of the Year by indianastatelibrary. Bookmark the permalink.